The growth of developmental and intercultural communication in recent years has prompted scholars to focus their attention on communication systems in non-Western nations, especially those in the Third World. 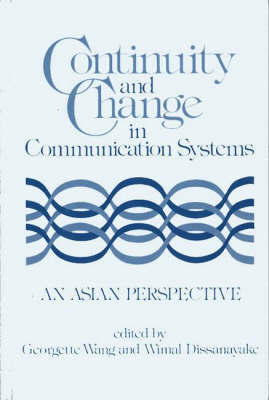 This volume advocates and demonstrates the need to consider continuity and change as the fundamental principle in the development of communication systems. It constitutes the first attempt to critically review the use of indigenous communication systems, as continuing from the past, for plannned change.